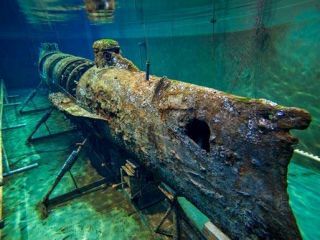 Lost at sea for over a century, the H. L. Hunley was the world’s first successful combat submarine. Raised in 2000, scientists remain at work to conserve the Hunley. Public tours are available on weekends and group tours are available during the week. 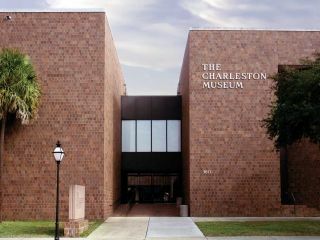 America’s first museum showcases a variety of fascinating artifacts that tell the story of Lowcountry cultural and natural history. Visitors will be transported back through time, viewing objects from ancient fossils and an enormous whale skeleton to elegant costumes and Civil War artifacts. 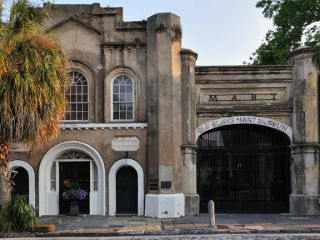 Recounting the story of Charleston’s role in the slave trade, the Old Slave Mart Museum focuses on the history of this particular building and the slave sales that occurred here. Hours are 9 to 5 Monday-Saturday. Closed on Thanksgiving, Christmas and New Year’s Days. 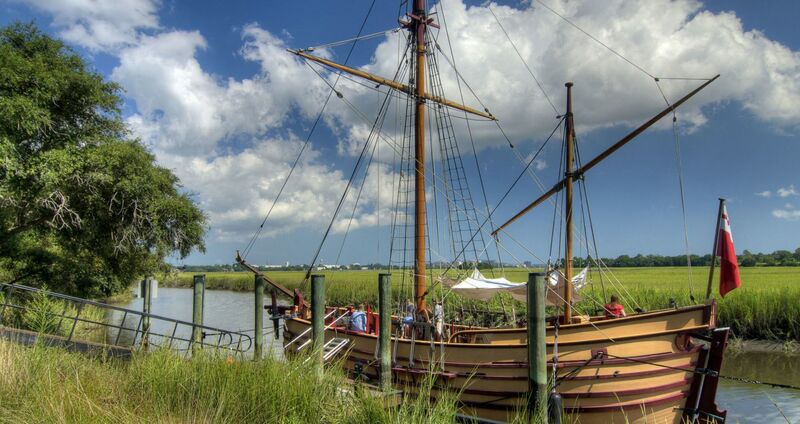 The Charleston area is home to a pair of significant historic military fortifications in Fort Sumter, located on an island in Charleston Harbor, and Fort Moultrie a series of citadels on Sullivan’s Island near Mt. Pleasant. 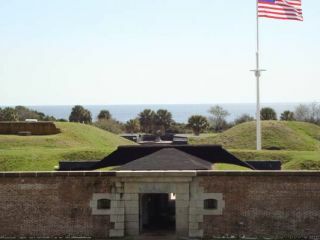 Fort Moultrie is known as a Revolutionary War locale where the first decisive patriot victory over the British Navy took place on June 28, 1776 at a palmetto log fort. The Visitor Center houses exhibits on the fort’s history and a 20-minute orientation film. Hours vary according to the season. America’s most tragic conflict ignited at Fort Sumter on April 12, 1861, when a chain reaction of social, economic and political events exploded into civil war. A powerful symbol to both the South and the North, Fort Sumter remains a memorial to all who fought to hold it. The fort may be visited by private boat or by ferry boat. Concessionaire ferries depart from Liberty Square in Charleston and from Patriots Point in Mt. Pleasant. The Visitor Center is open daily from 9am to 5pm, closed New Year’s Day, Thanksgiving Day and Christmas Day. The National Park Service preserves a remnant of Founding Father Charles Pinckney’s plantation, Snee Farm. Charles Pinckney was a principal architect and signer of the U.S. Constitution. 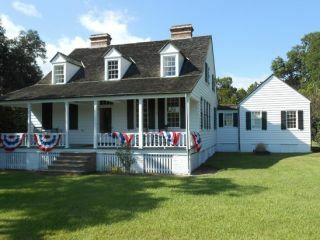 An 1828 Lowcountry cottage serves as museum and visitor center. 20-minute orientation film & ½ mile walking trail. Free admission.